A lot of people love bananas and have discovered that they make a great “in-between-meals” snack. Bananas are sweet, have enough bulk to make you feel full (at least temporarily), and can give you a little burst of energy without the blood sugar crash associated with baked goods like cookies or muffins. After you eat that banana, here’s one health tip though: don’t be so quick to toss the peel in the compost. Why? Believe it or not, banana peels — just like many other fruit peels — contain a lot of healthful nutrients. This is likely why many primates eat bananas, peel and all. Many humans also follow suit, although here in North America, most of us toss banana peels out. Banana peel is rich in potassium and contains much more soluble and insoluble fiber than the fruit’s flesh. All this dietary fiber promotes better digestion and bowel movements and could even reduce blood cholesterol levels. Banana peel also contains an antioxidant called lutein, which could protect and boost the health of your eyes. And, last but not least, banana peels contain a mood-boosting substance called tryptophan. 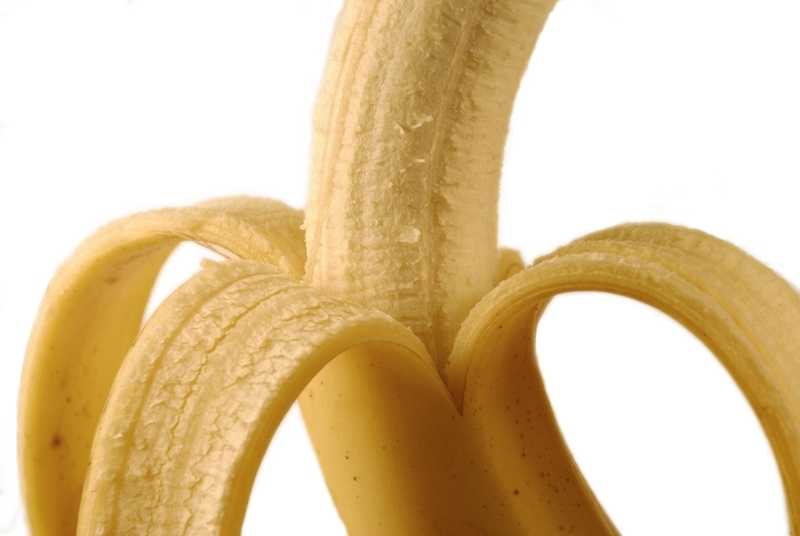 In one clinical trial, researchers investigated the antioxidant capacity of banana peels. They noted that the peels contain phytochemicals such as polyphenols and carotenoids. which not only act as antioxidants, but are also antimutagenic, anticarcinogenic, and cytoprotective. The research team studied the protective effect of banana peel extract on hydrogen peroxide-induced “hemolysis” (a term that describes the breakdown of red blood cells). They found a positive link between free radical scavenging capacity and the phenolic compounds in the banana peel. They also discovered that unripe banana peel had higher antioxidant potency than ripe peel. So how do you eat a banana peel? Do you just start chewing? Of course, banana peels can be eaten raw, although they are a bit tough and don’t have the same great taste as the actual banana. Instead, you may want to boil the peel for 10 minutes or so before eating it and then put it in the juicer. In Asian countries, banana peels are often fried and served as a delicacy.